We have 3 ensuite double rooms varying in size and price each with their own unique character. We have 3 ensuite double rooms varying in size and price each with their own unique character. 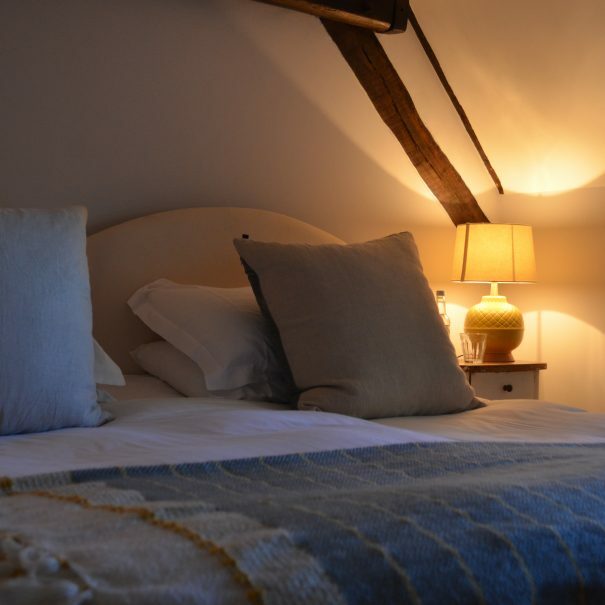 Each room is named after a local village which the Plough Inn has served since the 17th Century. 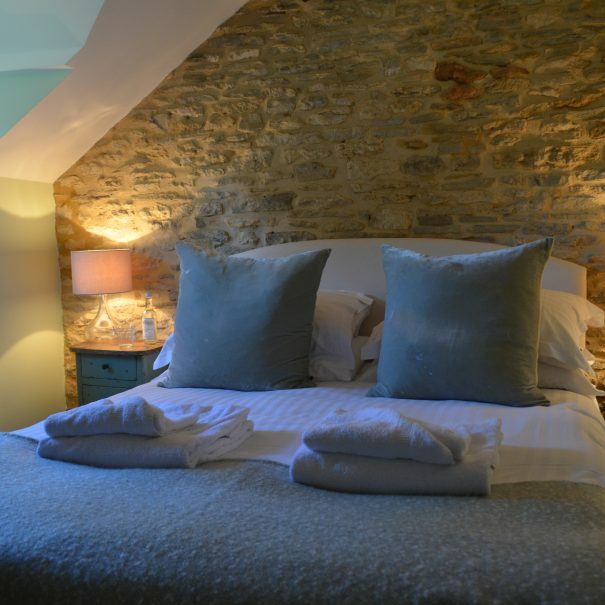 The rooms have been renovated and decorated sympathetically to preserve the character of this grade 2 listed building. 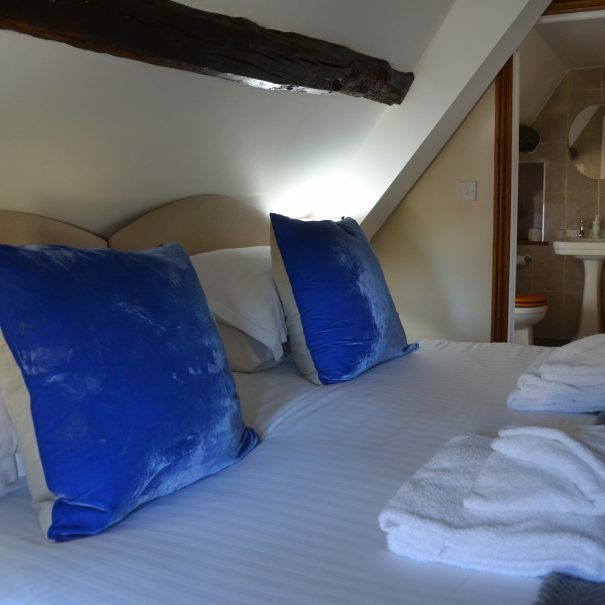 Each room has a really comfortable bed with crisp fresh white linen, feather pillows and duvet (please ask for hypoallergenic if needed), fluffy white towels, ensuite bathroom with bath and/ or shower, luxury toiletries, hairdryer and tea and coffee making facilities. If you need anything else such as an iron please just ask. Sleeps 2, Village View, Super Kingsize Bed. Sleeps 2, King Bed, Cosy.